The Atlanta Hawks announced Dennis Schroder will be disciplined for his “unacceptable” September 29 arrest … but the team has vowed to support the NBA star throughout the ongoing investigation. 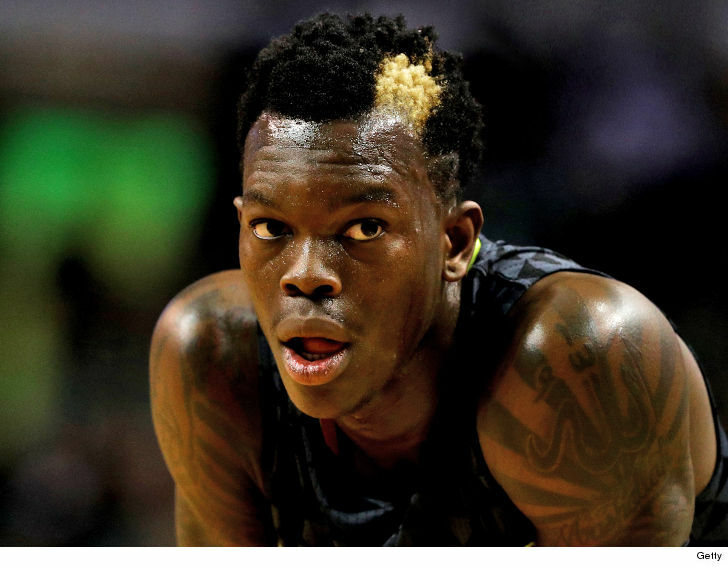 Schroder was arrested for battery outside an Atlanta hookah bar last month after he and his friends got into a physical altercation with a man. According to cops, Schroder initiated the fight. “That behavior is unacceptable, will not be tolerated by the Hawks organization, and will result in discipline for Dennis at the appropriate time once the matter has been more fully developed through the law enforcement process and otherwise,” Hawks GM Travis Schlenk says.